It might be hard to imagine a time where borrowing vocal and thematic bits from the film Scarface was not yet played out, but that was the case when Mr. Face first jumped onto the scene. And even if it was a cliche, it wouldn't matter. Face explodes on the track with such ferocity that things like content and themes are peripheral. 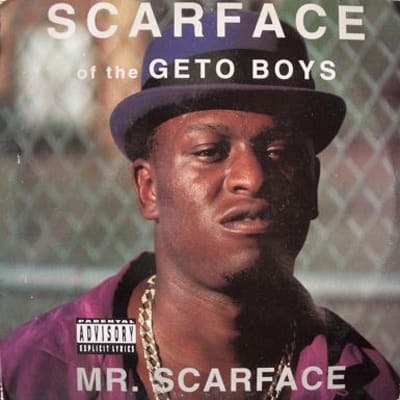 "Mr. Scarface" is just a raw display of rage-filled rap energy.